Laguna Hills Property Management, Laguna Hills Property Managers, Laguna Hills, CA Property Management Companies. We offer a full range of property management services tailored to you as an investor, homeowner, or landlord. 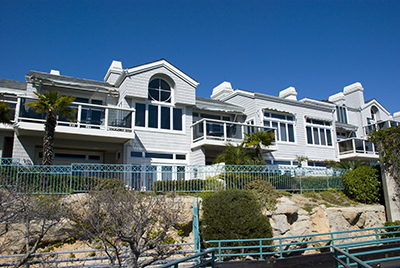 We have an extensive portfolio of single-family homes, townhouses, condos, and apartments in the Laguna Hills area.